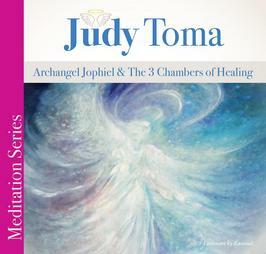 Journey with your Angels in a new Meditation Series by Judy Toma. 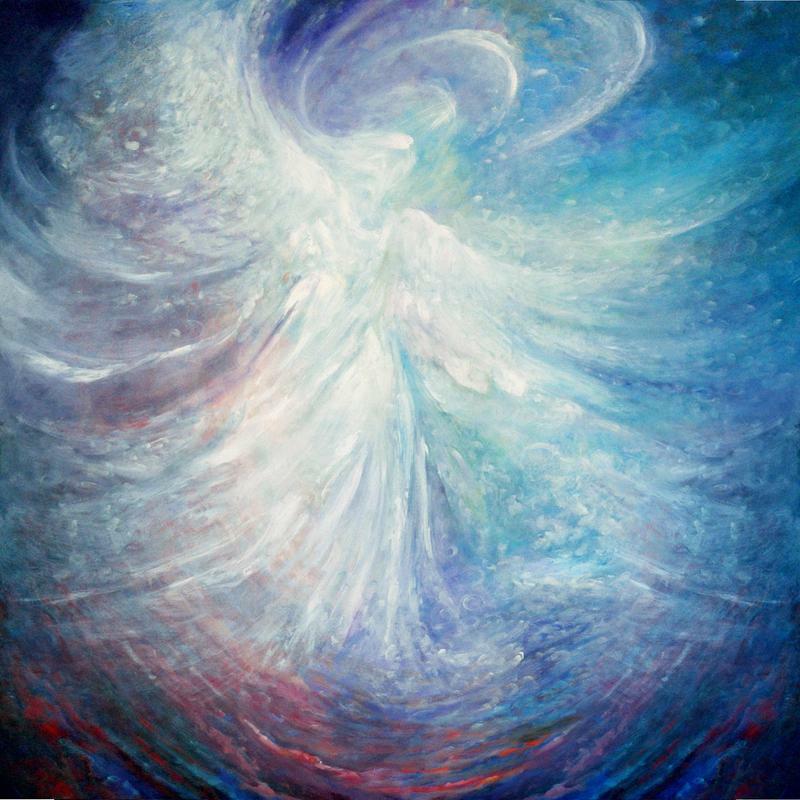 Get to know your angel and find forgiveness. Let Judy introduce you to your own personal angel.